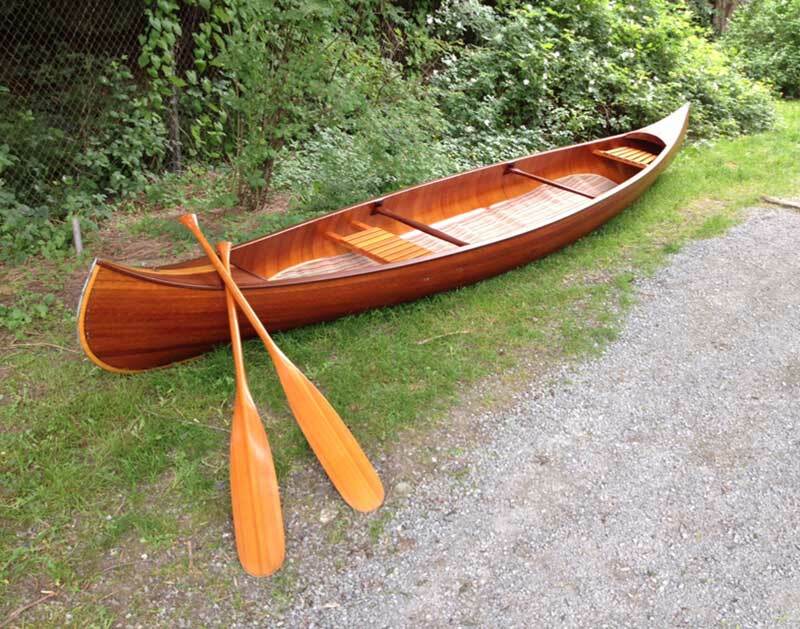 1956 Willets Brothers canoe purchased brand new by my father. All original, never restored, almost every original accessory with some never used still in Willets hand made bags.. Stunning boat that gathers crowds.